LG Appliance Repair ‘s premiere LG Appliance Repair Center. If you are in need of Appliance repair in the Los Angeles area we are the ones to call. We have been proudly serving the Los Angeles area for years. Appliance Repair Los Angeles offers LG appliance repair free estimates. We specialize in LG Washer Repair, LG Dryer repair, LG Refrigerator repair, LG Freezer repair, LG Ice Maker repair, LG Range repair, LG Oven repair, LG Wine Cooler repair, LG Dishwasher Repair. 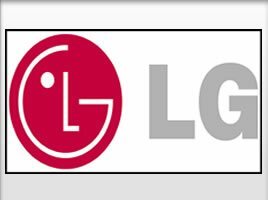 If you need LG appliance repaired or serviced in the Los Angeles area. Our LG appliance repair technicians carry most LG appliance parts. For fast and reliable LG appliance repair in the Los Angeles area call today!